Audubon Adventures: Engaging students in grades 3 through 8 with the natural world developed by National Audubon. Tools of Engagement: A toolkit developed by National Audubon for engaging people in conservation. Guide to North America Birds: A searchable index of North American birds developed by National Audubon. Birds and Bird Watching: Includes information and resources about birding in North Carolina developed by Audubon North Carolina. 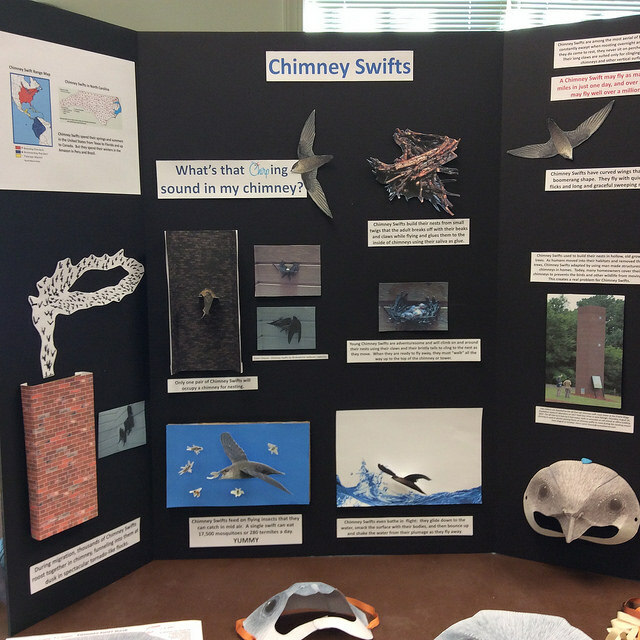 Getting Kids Involved: Resources for kids, families, and anyone who wants to learn more about birds developed by the Cornell Lab of Ornithology.